In the midst of electronics show CES 2019, Sony Interactive Entertainment announced that the PlayStation 4 has sold 91.6 million units worldwide as of December 31st, 2018. That number includes both the base PS4 and 2016’s PS4 Pro together, and 5.6 million units alone were sold in the 2018 holiday period. This sales milestone means PlayStation 4 has sold more units in its first five years than the PlayStation 3 sold in its lifetime (83.8 million), and is on its way to outselling the original PlayStation (102.49 million). 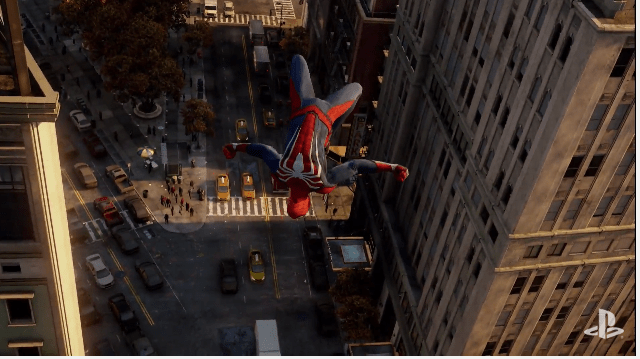 Sony also confirmed that PS4-exclusive Spider-Man has sold 9 million copies worldwide from its September 2018 launch to November 25th. During the same holiday period, 50.7 million PS4 software units were sold, bringing the system’s cumulative grand total to 876 million units worldwide. 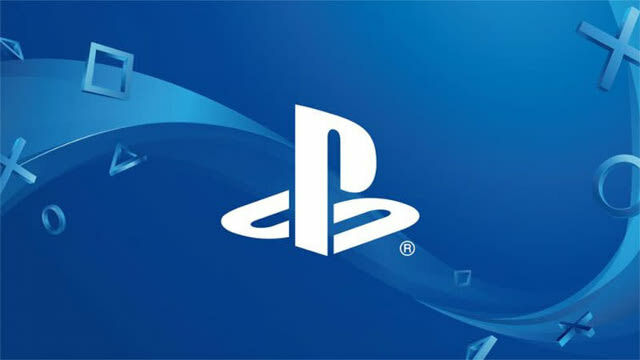 Sony Interactive Entertainment CEO John Kodera expresses his gratitude to fans for the PS4’s massive success, promising for 2019, the company will “bring more enhanced experiences to our fans along with a highly anticipated lineup of games that are only possible on PS4.” Some of the anticipated releases for PS4’s 2019 include Days Gone on April 26th, Dreams, and Kingdom Hearts III on January 29th.